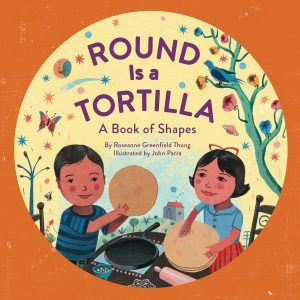 Today, we start reading books about SHAPES! 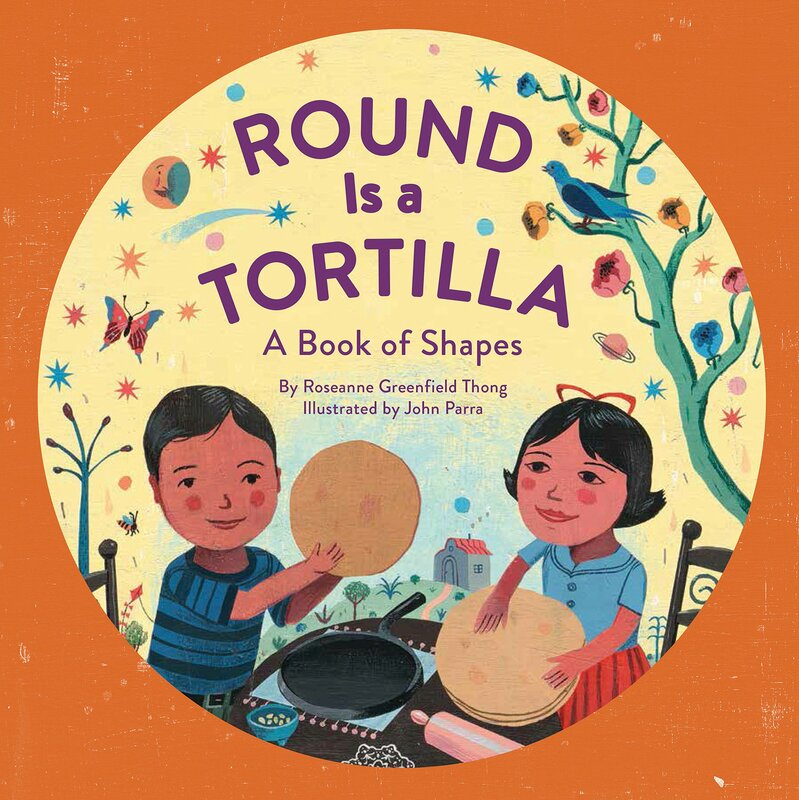 we will read “Round is a Tortilla” by Roseann Thong. Hoy comenzaremos a leer los libros de FORMAS! Leeremos “Redondo es una tortilla” escrito por Roseann Thong.